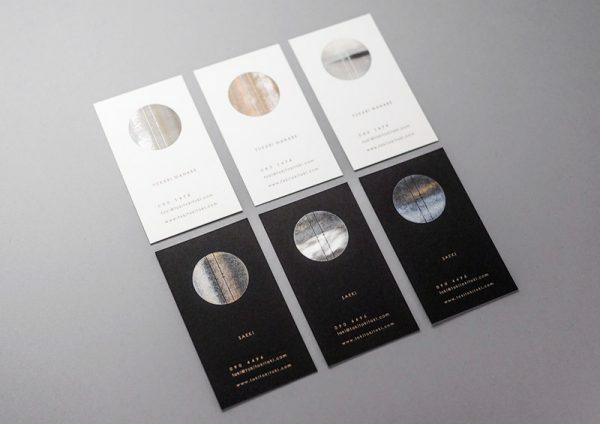 Shunsuke Ikai designed these business cards for a photography studio, Toki.  The idea is to create something new and unique for the photographers. 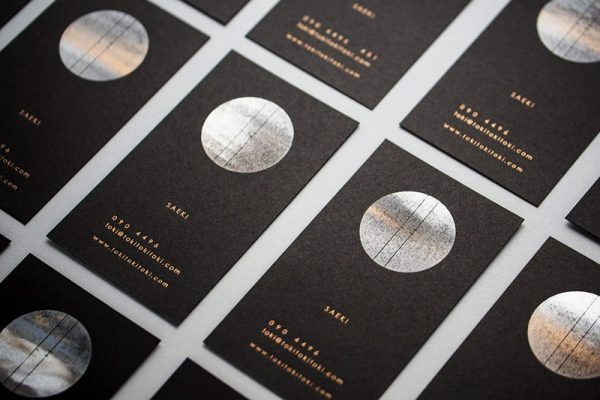 Shunsuke Ikai came up with the concept to apply ‘contingency’ in his business card design by mixing 5-6 inks, oil and gasoline together then using letterpress printing technique to produce random textures on the business cards. 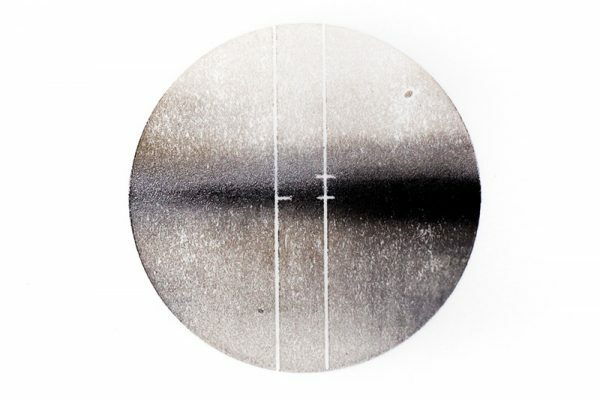 The so-called ‘contingent circle’ brings out the uniqueness in each card, let it be on a white or black-colored background. Everything happens by chance and the results are remarkable!